Traveling around camping, exploring Colorado’s beauty, and enjoying the occasional beer is a tough hobby. It’s given Lady Lupulin and I the opportunity to see a wide-variety of breweries, from folks who have been in the business for a long time, to others growing large enough to expand their operation out-of-state, to watering holes that are absolutely content brewing and serving beer to locals. One of our favorite parts of advocating for the Colorado beer scene is telling tales about the vast diversity to approach, style, and atmosphere when it comes to the notion of brewery. It’s in fact why we think everyone should experience more than just a dozen places, and more than just their local spot (though local is EXTREMELY important). Since it takes every brewery time to find their own niche and identity, we’ve actually made a point of not venturing to new breweries during their opening weekend, week, or even month. We understand how difficult running such an establishment is, and it seems unfair to judge a brewery by its first day. Not that we do a lot of judging here at coloradobrewerydays.com, but we want to tell the most positive story possible. There are of course exceptions. 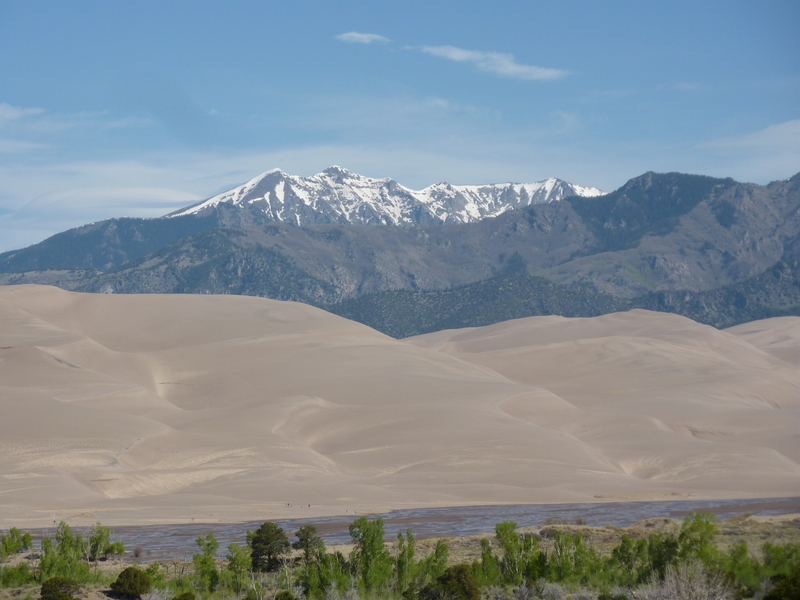 In mid-May, we camped at Great Sand Dunes National Park, dropping by San Luis Valley Brewing in Alamosa and Three Barrel in Del Norte (we love these spots). On our third day out, we soaked in the Silver Thread Scenic Byway from South Fork to Gunnison through the eastern San Juans (truly a must). We enjoyed a few half pints at Gunnison Brewing and then cruised over Monarch Pass, reaching Poncha Springs around 5 pm. 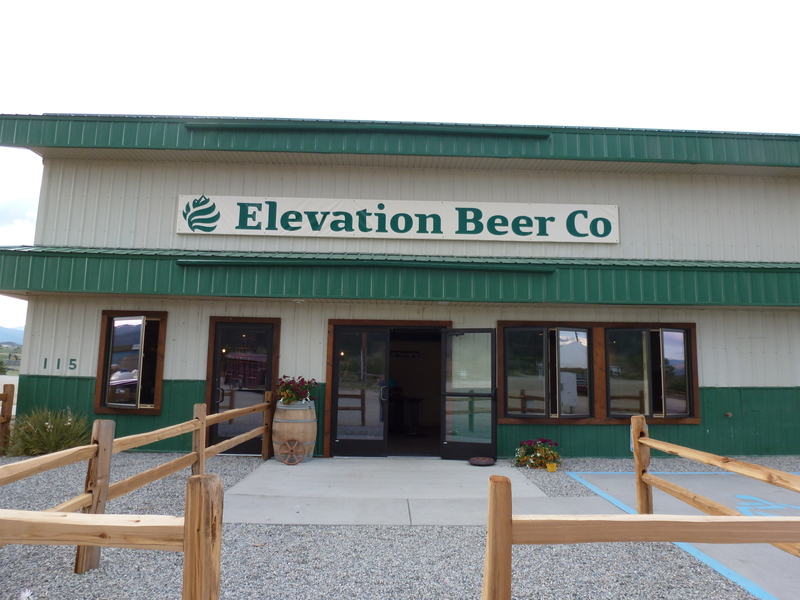 We knew Governor Hickenlooper had dropped by Elevation Beer Company at their grand opening the day before, and we knew the crowds had probably returned home by this late Sunday hour. But we hesitated. Would they really be able to have their best of show in place? The short answer? Yes. The more definitive answer? Absolutely.